There's always time for tacos and tequila. Cinco de Mayo is our favorite time of the year to drink too many margaritas, eat too many tacos and listen to too much Selena. This celebration commemorates Mexico's 1862 victory over France at the Battle of Puebla during the Franco-Mexican War, not independence like many assume, and as such, it is a relatively minor holiday in Mexico. In the United States, though, Cinco de Mayo has taken on a complete life of its own as a celebration for many of their Mexican heritage. 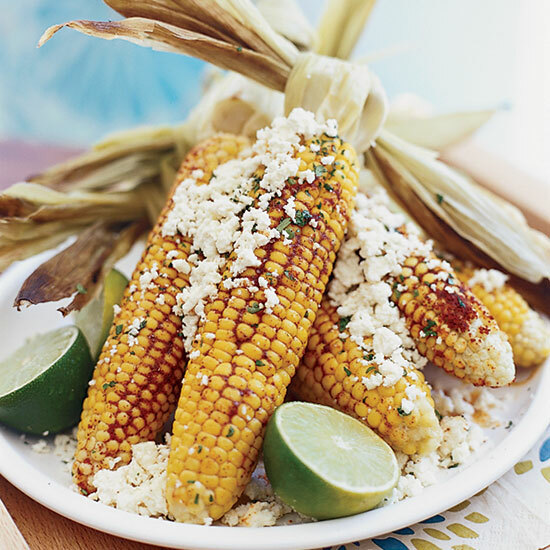 Even if you haven't yet planned how to best last year's Cinco de Mayo effort, there are still a number of last minute ways to celebrate this festive holiday. Cue up "Bidi Bidi Bom Bom," let's do this. Start your day with a breakfast taco. While a cup of coffee might be the best part of waking up on most days, on Cinco de Mayo it should be a breakfast taco. This truly perfect morning food brings together your favorite breakfast staples, like bacon, eggs and cheese, with a fresh flour tortilla, all topped with a salsa of your choosing. Enjoying a taco first thing in the morning might not be the most popular option for some, but on Cinco de Mayo, it certainly should be. Cheese makes everything better and this is especially true on Cinco de Mayo. While many of us are only familiar with the pre-packaged "Mexican blend" of our youths, Mexican cheese is actually incredibly diverse and equally delicious. Queso fresco and cotija are both excellent starting points, but if you're looking for the prime melting cheeses, give Oaxaca and asadero a try. Consume tortillas all day long. The great tortilla debate: flour or corn? Instead of choosing, opt to enjoy both this Cinco de Mayo. Flour tortillas are great for breakfast tacos first thing in the morning and are perfect for more robust tacos like fajitas later in the day. Corn tortillas, on the other hand, are perfect for more compact tacos, like al pastor, and compliment more delicate proteins like the tilapia or mahi-mahi found in Baja-style fish tacos. Taste the difference between tequila and mezcal. When most of us reflect on Cinco de Mayo celebrations past, what comes to mind is usually blurred by the memory of bad tequila. There is no spirit that gets as bad a rap as this blue agave elixir. However, while there are an endless number of great tequilas you can and should sample, this year give mezcal a try instead. While tequila is technically a variety of mezcal, this increasingly popular spirit is as diverse as it is delicious and perfect for a celebratory cocktail or two. Drink a cocktail that's actually popular in Mexico. Are margaritas great? Of course they are. However, much like Cinco de Mayo itself, margaritas are much more popular in the United States than they actually are in Mexico. Have no fear, though: There are a number of other Mexican cocktails that you should make on Cinco de Mayo instead. If you're looking for a classic, try a paloma. If you still desire those distinct margarita flavors, have a mezcalita. 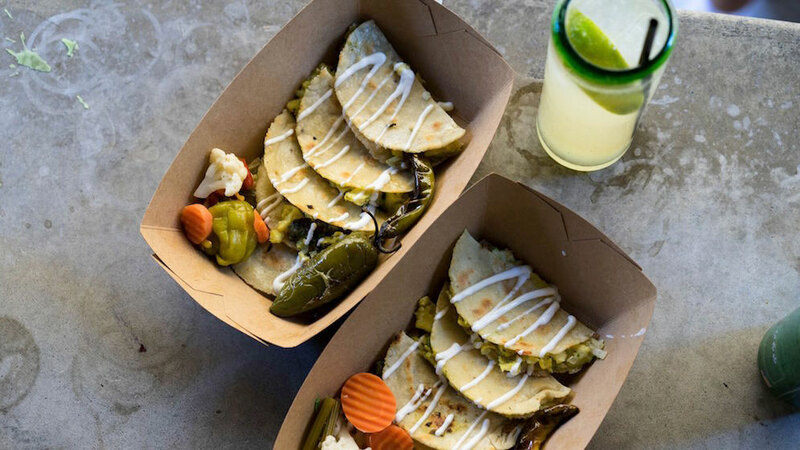 If you need a hangover cure, a chavela (or two) is definitely the way to go.